Keep your loose small tools and parts from scattering in the bottom of your tool box! 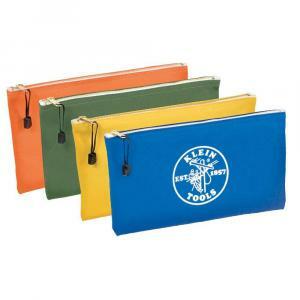 This zippered parts bag makes it easy to organize small parts and tools. 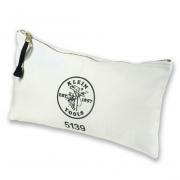 Measures 7"x 13" and features a heavy-duty metal zipper with pull loop. 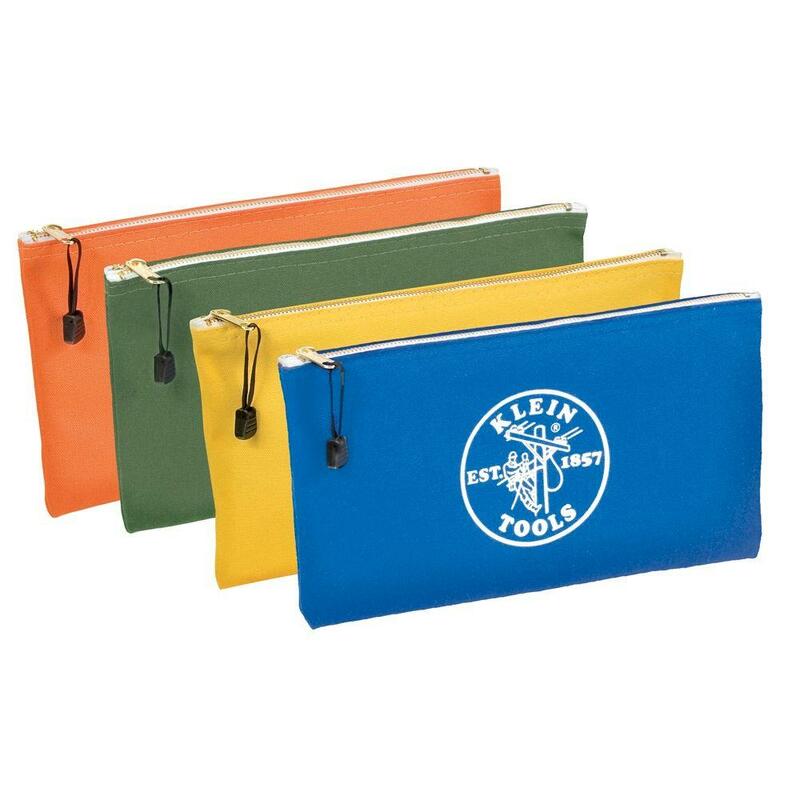 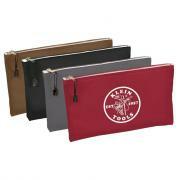 Overall Dimensions: 7" x 13"
Heavy-Duty canvas fabric construction with a heavy-duty metal zipper for extra durability.